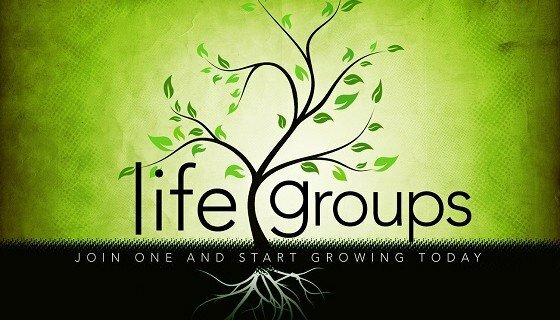 Home/Community, Events, Life Group, News/New Life Group Begins! Have you ever wondered what does it really mean to be a follower of Jesus? If you have, you’re not alone. Life Group re-launches on Wednesday April 17th with an exciting and thought provoking book, “Follow Me”, by David Platt. Check out this video to learn more about the series. For those that don’t know, Life Group is an amazing opportunity to fellowship with others as we “do life together.” Life Group meets Wednesday evenings in various homes from 6:30-8:30. Dinner is provided. Don’t miss this great opportunity to grow in your relationship with Jesus and others! Sign up at Life Line this week, or email us atinfo@lifechurchcalvert.com. Books for this series are $10.